Welcome back to FanDuel Picks Week 11, your one-stop shop for the best daily fantasy football advice. With high profile stars such as Kareem Hunt and Tyler Boyd busting out in Week 10 ,the FanDuel picks had to settle for modest point totals and finishes in daily fantasy games. However, there was still a lot to like with our performance. We nailed the strategy of the week going cheap at QB (Russell Wilson had 26.24 FanDuel points, and Marcus Mariota had 21.82 points), and our low-end defensive suggestion (Green Bay Packers DST) chipped in with 14. Also high-end superstars like Michael Thomas and Melvin Gordon scored 23+ each, and bargain basement players such as Duke Johnson Jr. and Josh Doctson both scored a touchdown. But you do not pay me the big bucks for OK finishes. You pay me for top end prizes and elite analysis. And with a lot of matchups worth exploiting Week 11, I am right back to the daily fantasy grind. As a note, these picks are based on Sunday only leagues, so players on Thursday, Sunday night, and Monday night will be ignored. Drew Brees, QB, New Orleans Saints ($8,500) – I keep reading “experts” every single week, for about the past 3 or 4 weeks, claiming Drew Brees is a sell candidate. Mark Ingram, Alvin Kamara, hell, I am hearing even Taysom Hill each will cut into his weekly fantasy output. Well someone should tell Drew Brees that. Brees has scored over 60 FanDuel points combined the past two weeks, accounting for 8 touchdowns (7 throwing, 1 rushing) and throwing for over 600 passing yards during that span. In Week 11, the Saints and Eagles have the the highest projected game total Sunday (55 points), and the Saints have the highest implied team total (32). From a fantasy perspective, the Eagles rank in the bottom third in the league in terms of points allowed to opposing quarterbacks, and the top third in points allowed to opposing running backs. Oh, and Brees is at home in the dome (80% completion percentage, 12:0 TD:INT ratio, 134.2 QB rating this year). Marcus Mariota, QB, Tennessee Titans ($7,100) – However, if you prefer the cheap QB punt play option, Marcus Mariota again profiles as the best underrated option. With back to back weeks of 20+ FanDuel points, Mariota should easily provide great return on his $7,100 price against a Colts defense that recently allowed over 21.5 FanDuel points to underachieving quarterbacks Blake Bortles and Derek Carr. Finding their groove in the middle of the season, the Titans are rolling now and should continues to rely on the arm and legs of Mariota. 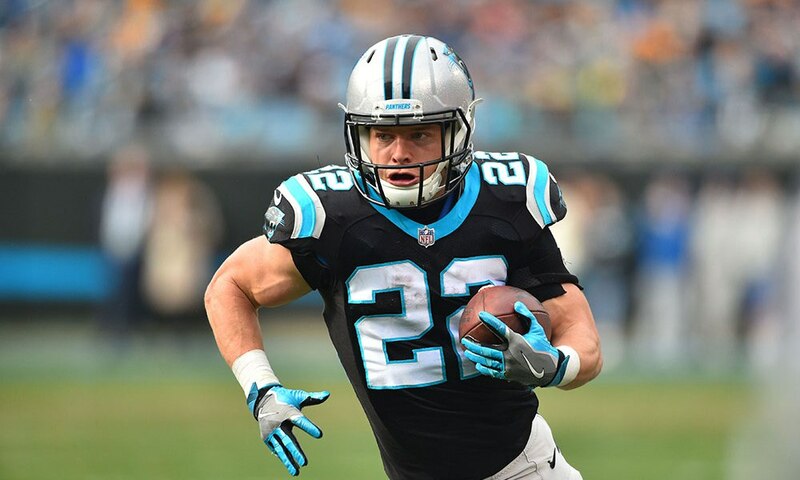 Christian McCaffrey, RB, Carolina Panthers ($8,600) – Coming off his best FanDuel game of the season, Christian McCaffrey scored 34.30 points, totaling 138 yards on 19 touches for 3 scores. Hopefully you listened to us before the season and drafted him much earlier than his projected ADP. In Week 11, McCaffrey faces a Lions defense allowing the fifth most rushing yards per game, the sixth most yards per carry, and the eighth most fantasy points to opposing running backs. 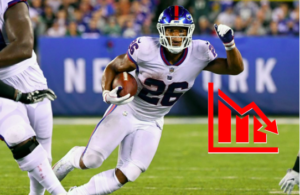 Projected as 4 point road favorites in a game with the second highest total Sunday, McCaffrery could benefit from a positive game script and pile up the fantasy points as fast as he runs by opposing defenses. Ezekiel Elliott, RB, Dallas Cowboys ($8,400) – Did the Cowboys finally figure out what we have all known for months now? Feed Ezekiel Elliott the ball and good things will happen. Facing a stout Philadelphia run defense on the road in a division showdown with serious implications for the eventual NFC East winner, Jason Garrett and the Boys turned to their workhorse back, who in turn provided his best FanDuel performance of the season, totaling 187 yards on 25 touches for 2 scores. In Week 11, Dallas travels to Atlanta where we expect the fantasy stats to come flying off the page for offensive skill position players. The Falcons allow the most yards per carry (5.2), third most fantasy points, and fifth most rushing touchdowns to opposing running backs. With Dallas squarely back in the division race, look for them to heavily lean on one of the league’s premiere talents once again. 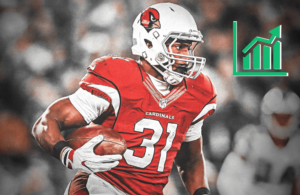 David Johnson, RB, Arizona Cardinals ($7,900) – Well, your days of buying David Johnson at a price less than full RB1 value seem to be running out. Maybe FanDuel missed his performance last week, but Johnson turned back the clock to 2016, brutalizing Kansas City for 183 total yards on 28 touches for 2 touchdowns. And his price sits below $8,000?!?! Against the Oakland Raiders who allow the third most rushing yards per game and the sixth most fantasy points to opposing running backs!?!?! Tempting me with the apple, Mr. Snake. Johnson should once again remain the focal point of the Cardinals offensive “attack”, and with another 25+ touch day he could generate a score within the top 10 overall. Josh Adams, RB, Philadelphia Eagles ($4,500) – Seems odd, right? Suggesting a running back in a game where his team is projected as almost a double digit road underdog and a negative running game script? Normally, the answer to that question is obviously yes. But at the lowest possible FanDuel price for a running back, I cannot ignore the obvious value of Josh Adams. RSJ’s #1 waiver wire add Week 11, Adams seems to have separated himself from the rag-tag group of Philadelphia running backs for carries in the backfield. The rookie now has 108 yards on just 16 carries the past two weeks, averaging an eye-popping 6.75 yards per carry. If he could handle just a small portion of Wendell Smallwood and Corey Clement‘s receiving duties, this big play playmaker could provide a solid floor, with a massive ceiling if he can get 15 touches. 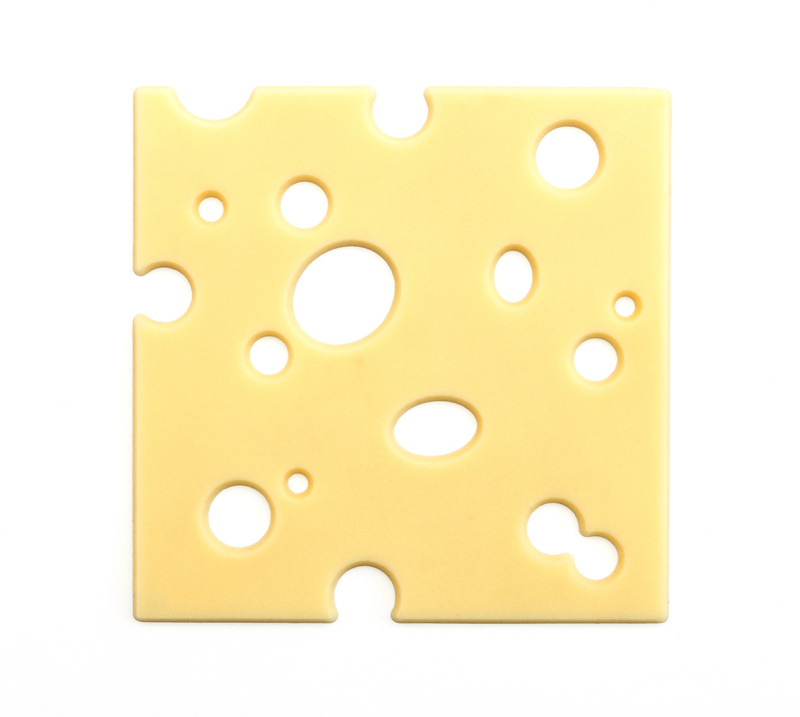 Odell Beckham Jr., WR, New York Giants ($8,500) – Allowing the most points per game in the NFL, the second most fantasy points to opposing wide receivers, and the fourth most passing yards per game, the Tampa Bay Buccaneers resemble something more like Swiss Cheese than an NFL defense. And with Odell Beckham Jr. on the rise, the points could pile up in a hurry Sunday. Beckham has been one of the most consistent volume receivers this year, getting at least 9 targets in every game in 2018. And while the TD numbers were down coming into Week 10, he doubled his output by catching 2 scores. With guaranteed volume and one of the best mactchups this week, fire up Beckham as a surefire top end skill player. T.Y. Hilton, WR, Indianapolis Colts ($6,800) – Speedster T.Y. Hilton could potentially go off against a Titans defense allowing the ninth most fantasy points to opposing wide receivers. Andrew Luck has been sizzling lately, passing for 3+ scores in each of his last six games (21 total). 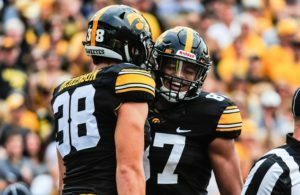 And while most of those scoring opportunities have been going to the Colts tight ends, let us not forget Hilton, who has 4 scores in just 7 games played. While still trying to find his groove after returning from a hamstring injury, Hilton still led all Colts in targets (7) and receiving yardage (77) Week 10. Look for Luck to exploit the Titans mediocre secondary with one of the league’s most explosive players. Nelson Agholor, WR, Philadelphia Eagles ($5,300) – After acquiring Golden Tate, most thought Nelson Aghoor would be an afterthought in the Eagles offense. Au contraire. Agholor ranked second on the Eagles in receptions (5) and receiving yardage (83) this past Sunday night in Dallas, operating as the #2 across Alshon Jeffery, and also played the second most snaps (55) in the Philly wide receiving corps. And while Tate’s snaps (19) and usage is bound to increase in the coming weeks, Agholor’s value as the #2 wideout in a game with shootout potential against a Saints defense allowing the most points to opposing wideouts cannot go unnoticed. DeDe Westbrook, WR, Jacksonville Jaguars ($5,300) – Struggling to find answers on offense, Blake Bortles (320 passing yards, 2 TDs, 0 picks) and the Jacksonville Jaguars finally woke up Week 10 against Indianapolis. And while the Jags host the Steelers, they currently project as a 6 point home dog, meaning a positive game script for the passing game should be in order Sunday. DeDe Westbrook led all Jaguars in catches and targets Week 10, and should provide a steady volume to justify his bottom barrel FanDuel price. If he scores, your day is made. Vance McDonald, TE, Pittsburgh Steelers ($5,500) – While still boasting one of the NFL’s better defenses this year, the Jacksonville Jaguars kryptonite has been the opposing tight end, allowing the eighth most fantasy points per game to the position. Vance McDonald continues to have a large role in the Steelers high-octane offensive attack, and just last week caught all 4 of his targets for 44 yards and a score. With great outside coverage and solid run defense, McDonald could operate freely in the middle of the field. Jeff Heuerman, TE, Denver Broncos ($5,400) – In his first game without Demaryius Thomas, Jeff Heuerman led all Broncos in targets, receptions, receiving yardage, and touchdowns in Week 9, and has now scored in back to back games dating back to Week 8. The Heuerman Three faces a tall task against a Chargers defense that ranks middle of the pack against defending the tight end, but the Broncos will look to continue feeding him the ball if his production continues. Pittsburgh Steelers DST ($3,800) – Projected as a 6 point road favorite, the Pittsburgh Steelers DST squares off against a Jaguars team allowing the seventh most fantasy points to opposing defenses. The Steel Curtain ranks first in the NFL in sacks with 31, and create confusion on a weekly basis offensively. If Bortles is not on his A+ game, the Steelers could wreak havoc in the Jags backfield. Cincinnati Bengals DST ($3,300) – With Joe Flacco (hip) questionable to play Sunday, the Cincinnati Bengals DST‘s price presents a great opportunity to save money while potentially posting a top 5 defensive play against rookie QB Lamar Jackson. Or Robert Griffin III, remember him? And though Jackson’s skill set could play well for fantasy players, there are questions about his arm and decision making that make him a great player to target from a defensive perspective. These are unusually murky times in Baltimore, and the Bengals could take advantage of a team in turmoil. Or GR3 could turn back the clocks and burn us all. And that’s a wrap for Fanduel Week 11 analysis. Remember to always look at the matchups and Vegas totals, which are always telling, and do not be afraid to admit they know more than you, because they usually do. Until next time, good luck and don’t forget to tip me 10% of your earnings. Thanks in advance.